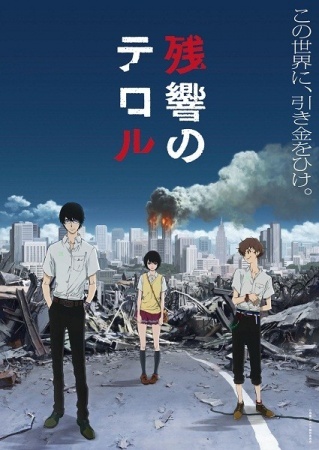 When Wakanim announced they were going to stream Shinichiro Watanabe’s Terror in Resonance I was excited to say the least. I’m a moderate fan of Cowboy Bebop and Space Dandy but I utterly adored Kids on the Slope and have gained confidence in Watanabe’s anime as he goes on. So, a series which brings together Watanabe at his finest and Cowboy Bebop and Kids on the Slope composer back together can only be a good thing, right? Right. This entry was posted in Anime, Anime Features, Anime Reviews, Reviews and tagged Cowboy Bebop, Death Note, Kids on the Slope, MAPPA, Shinichiro Watanabe's, Space Dandy, Terror in Resonance, Wakanim, Yuko Kanno's on 23rd July 2014 by Demelza Ward. It’s hard to talk about anime this season without mentioning one of Studio BONES offerings, Space Dandy. With Shinichiro Watanbe behind it and BONES with their sights firmly set on giving the series a worldwide release as it airs, the show has certainly been a note of interest in the industry. 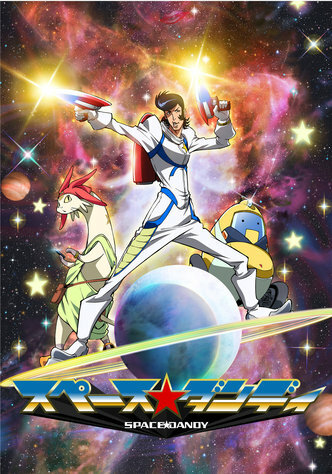 This entry was posted in Anime, Reviews and tagged Anime, Review, Space Dandy, Studio BONES on 10th February 2014 by Demelza Ward.